Pilates and High-Intensity Interval Training are two very different forms of exercise – but ones that complement each other well. High-Intensity Interval Training, or HIIT for short, is a popular form of exercise that focuses on providing a cardio workout. The high-intensity intervals are done in short bursts and alternate with low-intensity movements. Pilates, on the other hand, focuses on improving strength and flexibility and is generally not counted as a cardiovascular form of exercise. Pilates and high-intensity interval training (HIIT) make great companions when it comes to choosing exercise regimes, since they complement and support each other in their beneficial impact on the body. HIIT focuses on large, global muscles and Pilates works on the core, so when combined they work on both large and small muscle groups. This ensures a whole body focus. HIIT provides a quick and effective cardio workout, which is helpful for burning lots of calories, slowing down ageing and boosting the metabolism. It is an excellent way of increasing fitness and stamina by building aerobic capacity. Unfortunately, because the moves involved in HIIT workouts are performed at a quick speed and, of course, a high intensity, they can involve a risk of injuries. This is worth bearing in mind, particularly if you are taking a class, as attention should be paid to good form and technique in order to minimise the chances of injury. 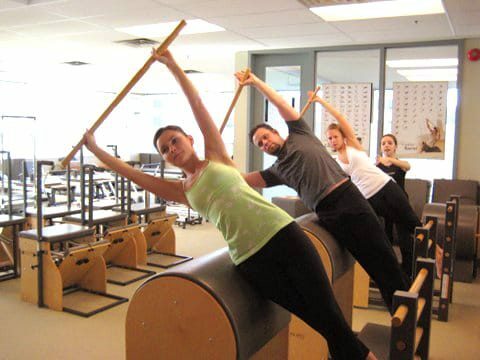 For those who are already doing high-intensity interval training and who have experienced an injury, Pilates is an excellent choice to help rehabilitate the injury while also working to prevent future issues. For those considering trying HIIT, on the other hand, starting Pilates can be a good way of preventing injuries. This is because it teaches you an awareness of how your body moves while also working to strengthen the core. Both of these benefits help to ensure you can do HIIT exercises with less risk of injury. Even if you do not sustain any injuries, HIIT can have a rather high impact on the body. For example, it can place a strain on joints such as your knees and hips as well as your spine. To mitigate this impact it is a good idea to take rest days to allow your body to recover. 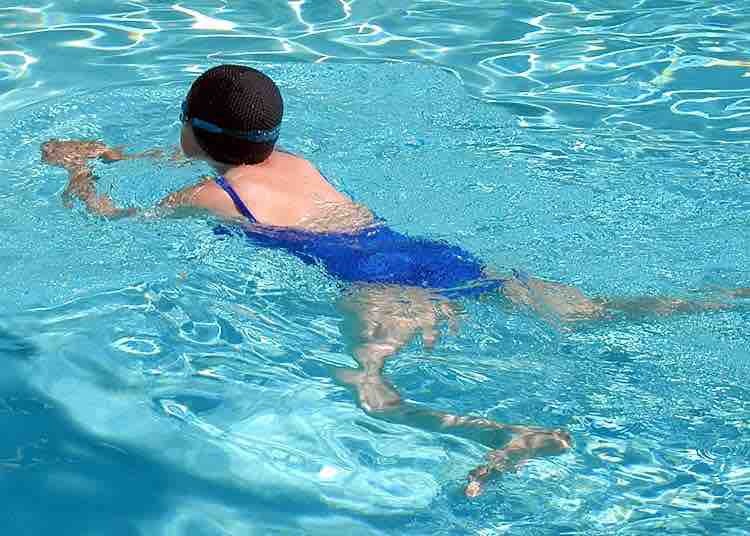 During the rest days you can choose to do low-impact exercise such as Pilates or swimming. Pilates is also a great way to prepare for more intensive training methods such as HIIT, especially for newcomers to exercise who may be tempted to push themselves too hard too quickly. If you rush head first into HIIT style exercise the result can be painful damage to muscles and tendons. This can affect your progress as you wait for the damage to heal. Thankfully, due to the way that Pilates works, it ensures a steady and careful progression in terms of fitness ability, flexibility and strength. This naturally reduces the tendency to want to leap head first into exercise and exercise too hard.